Bands like Pantera, Van Halen, and AC/DC show that brothers can pump out some really great music for a long period of time without wanting to stab each other in the face. The Abbot brothers of Pantera and the Van Halen brothers formed unstoppable drummer – lead guitarist teams that created some truly killer grooves in their primes, while the Young brothers of AC/DC led a dual guitar attack that has become synonymous with classic hard rock. The Abbot brothers refused to let quarrels with vocalist Phil Anselmo to divide them in 2003, opting instead to leave Pantera and form Damageplan together, and were it not for an insane fan climbing onstage in 2004, I imagine the two of them would still be making music together today. The Van Halen brothers and Young brothers are founding members of their respective bands, and are the only perpetually active members of those bands to this day – 39 and 38 years later, respectively. Working with anyone for 40 straight years would put most peoples’ sanity to the test, but these brothers clearly have a very special relationship that has helped them endure to this point, and make great music while doing so. 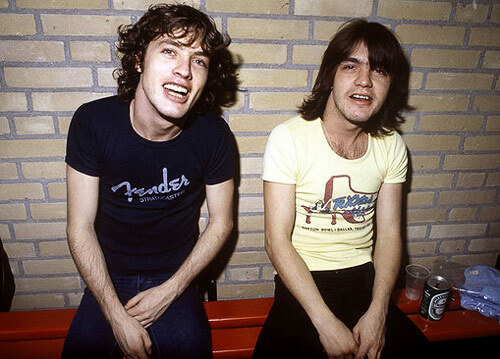 Discuss this and other AC/DC news in the AC/DC forum. 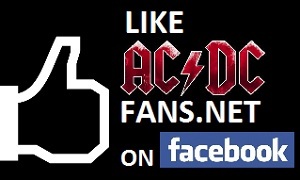 Don’t forget to subscribe to the ACDCfans.net news feed, and follow us on Twitter and Facebook to get the latest AC/DC news.